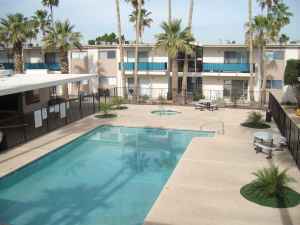 From studios to two bedroom apartments, JJRD Investments, Inc has rentals in the Yuma area to help find your new apartment home. Check out the Virginia Manor Apartments, Adobe Casitas Apartments, and Pacifica Manor Apartments. $200 off move in costs! Upstairs and downstairs 1 bedroom units. Water, trash & basic cable and electric included. Security deposit of $375 required. Available now. Small pet Ok w/ Pet deposit. MOVE-IN SPECIAL ON THESE APARTMENTS! 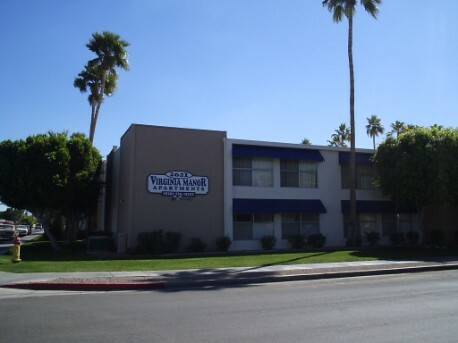 short-term month-to-month apartment rentals, call (928) 726-0323 for details! Everyone wants to live at Adobe Casitas! All utilities included, fenced backyard / patio, front porch, additional storage....and a parking spot at your front door! !